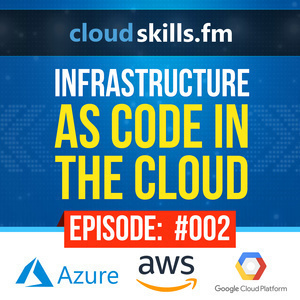 In this episode, I answer some listener questions and share some thoughts on Infrastructure as Code. 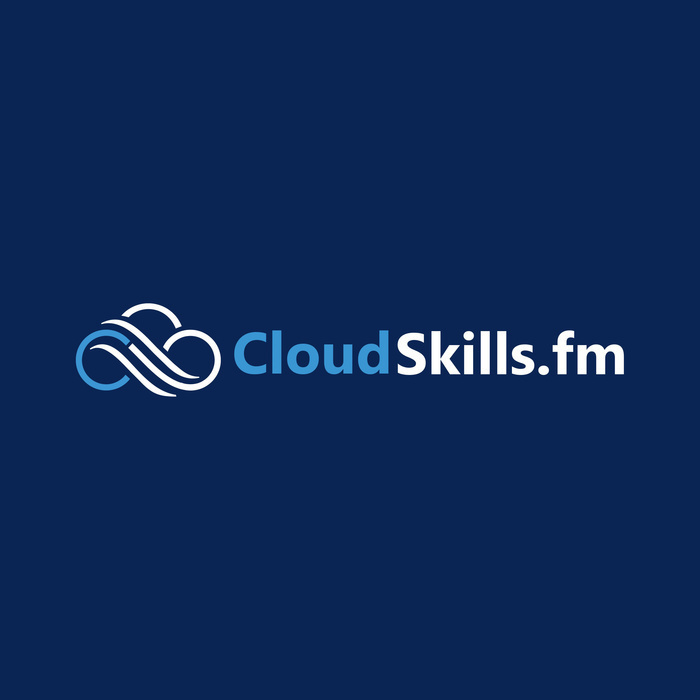 Don't forget to subscribe to my mailing list for weekly updates as well. If you want me to answer your question on the show, just reply to your welcome email and ask away!